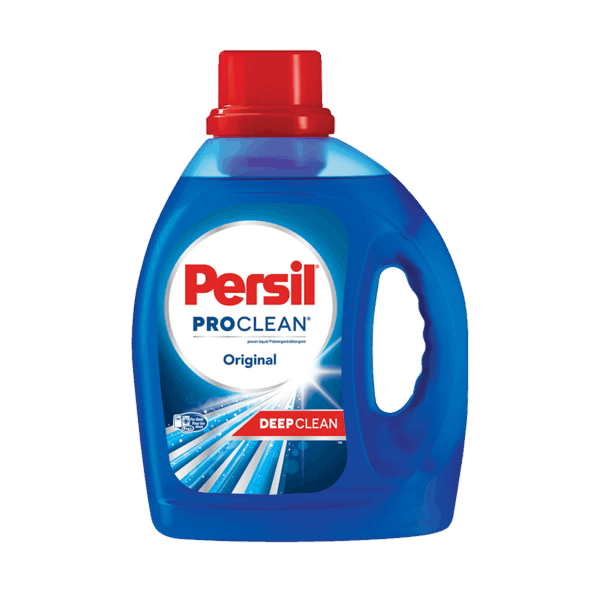 $2.00 for Persil® ProClean® Laundry Detergent. Offer available at Walmart. $1.00 for Energizer® Batteries (expiring on Saturday, 04/27/2019). Offer available at multiple stores.